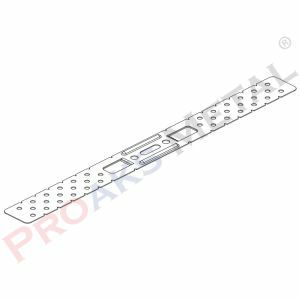 The suspended ceiling is locate in the connection piece drywall profile accessories which is the main profile connecting material. Firstly connection piece, over 3m in suspended ceilings Main profiles are attach to each other with the insert. 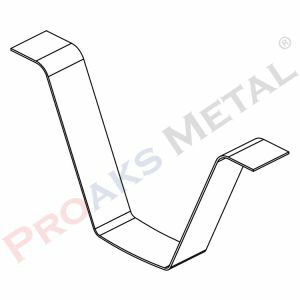 Fittings are mount through channels of two main profiles. The feature of the insert is treat as the main profile-binding material and allows it to work together. 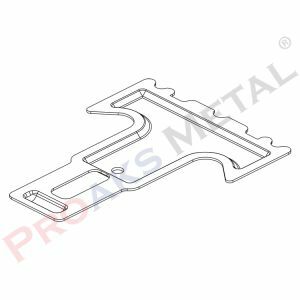 Another point to be consider in the installation of the insert is that the insertion points must be mount to each other in the places where they are mount. 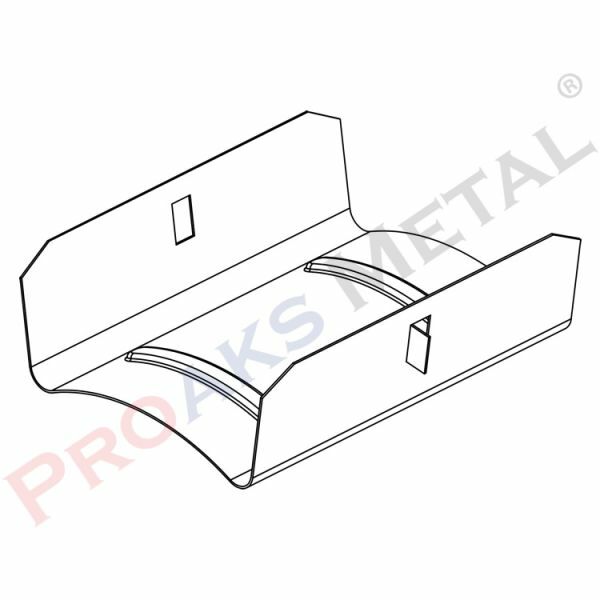 The reason for this is that while the insert parts allow the main profiles to work together, the connection point is weak in carrying the load. 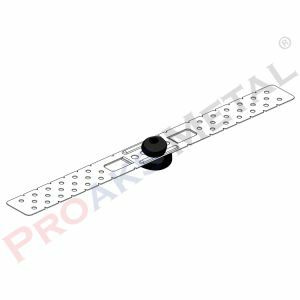 For this, the insertion points are extent over the suspended ceiling.